Every Single Day is a new visual art exhibition that will be on display at the Cowell Family Cancer Center from Thursday, 4/5/18- Sunday, 5/6/18. 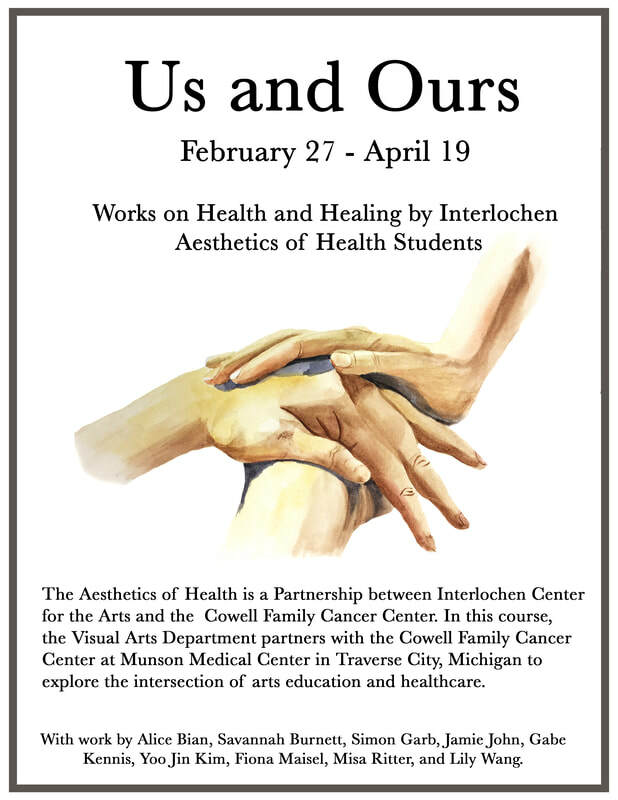 This complex, contemporary, and empathic exhibition was curated by students enrolled in the Aesthetics of Health Course at Interlochen Arts Academy. 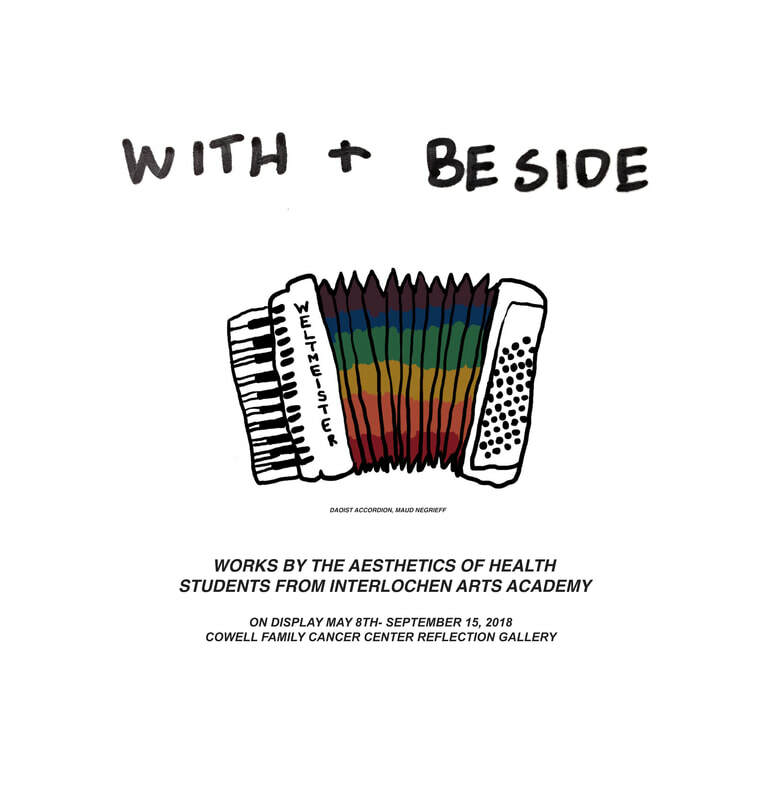 The student curators selected art works with the intention of deepening the conversation around illness narrative, and how artists working visually might broaden our understanding of illness, health and the body. They chose work that is genuine, and rooted in personal experience (whether as the patient, caretaker, doctor or clinical staff member). 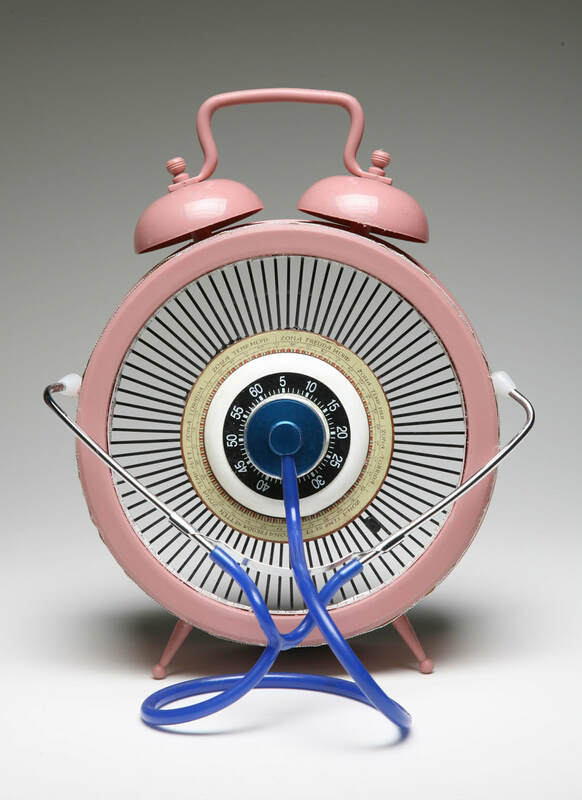 The submitted works do not only address cancer, but examine a myriad of other health experiences. Featured Artists: Rachel Chambers, Paul Flippen, Madeleine Madura, Carol Radsprecher, Holly Worthington, Autumn Kirby, Jennifer Judkins, Bethany Haeseler, Becky Joy Aitken, Helen Zajkowski, Jenny Gifford, Lauri Hundley, Laura Young, Adrian Cornejo, Colleen Higgins, Robyn Ellenbogen, Monika Izing, and Anna Ford.